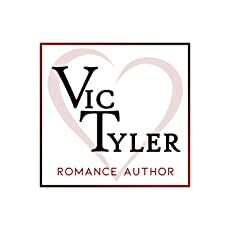 Vic Tyler is a new author of contemporary romance novels. She has a tinkering sense of wanderlust and loves to travel to new places, explore new cultures, and most importantly, eat delicious new food (yummm). Her dreams include finally having nice handwriting, owning a collection of onesies, and making a croquembouche.